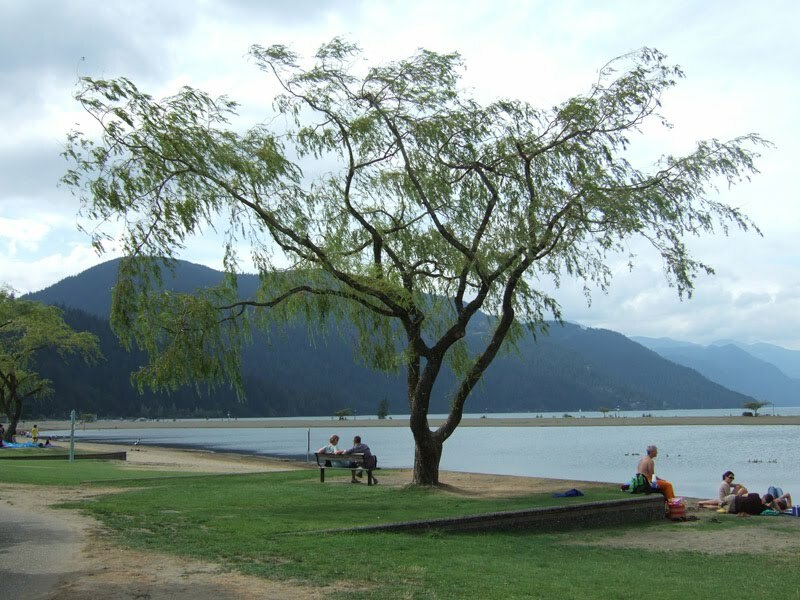 I took this photo last year during a weekend get away when we went up to Harrison Hot Springs. I took a couple of photos the first night as we walked along the shore and then took a ton of photos of the gardens & statues at the back of the Harrison Hot Springs Hotel where we were staying. I love staying there in the winter as the hot springs feel so much warmer but it is so pretty in the summer too that it is well worth the trip.